Pittarthie Farm Education Trust hosted a visit for 30 young students from Germany today. 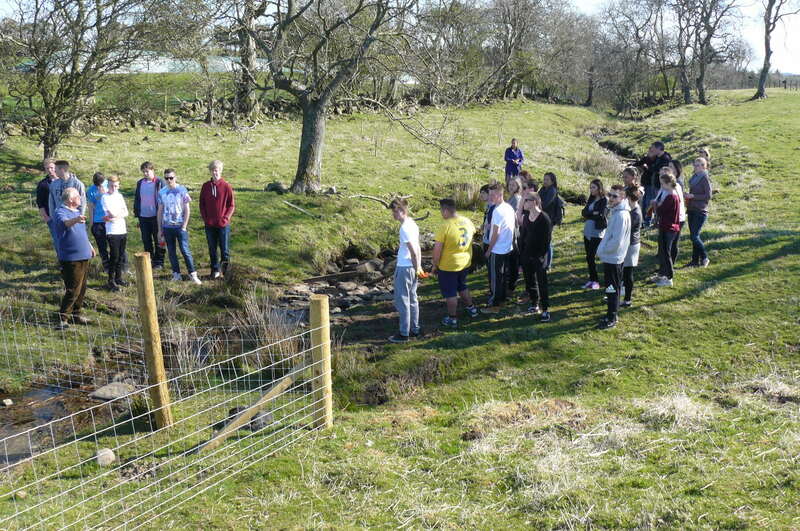 The students from Münster, were on a week long cultural trip and whilst at Pittarthie Farm were informed of the ways in which farming and conservation can be integrated. 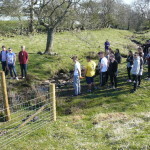 As part of their experience, the students were given the opportunity to hone their hedgelaying and dyking skills.